Norfolk Herbs are growers and suppliers of naturally raised culinary, medicinal and aromatic herb plants, both wholesale and retail/mail order. We have been growing herbs in Norfolk since 1986 and it is always nice when customers return and thank us for helping them to create a wonderful garden. However, although we take pride in selling quality plants, the credit for their subsequent good health in your garden must go to the herbs themselves. The simple fact is that these uncomplicated plants are easy to grow and their flavour, scent and beauty of colour will continue to flourish and give pleasure for years to come. 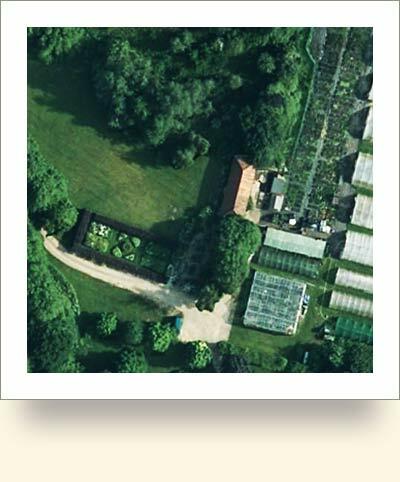 Norfolk Herbs started in the village of Wendling in 1986. The business was originally known as ‘Mill Farm Pot-Pourri’. 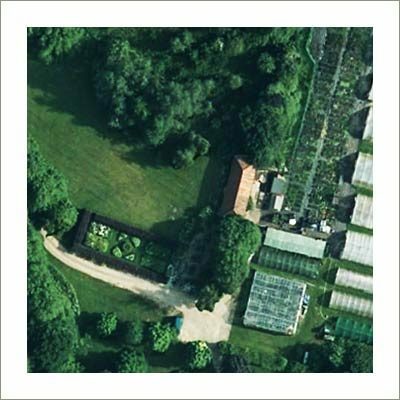 We have been at our present site since 1992 and have grown into a successful, specialist Herb Nursery selling plants wholesale to garden centres, tourist outlets and farm or health shops all over the UK. We also carry out contract growing for farmers with field crops for the fresh cut, medicinal and cosmetic industries, garden landscapers and large private or public garden projects. In fact, we are pleased to supply herb plants to anything from a stately home to a village school; from wedding decorations and favours to an architect designed living wall or from a country pub kitchen garden to an inner city ‘grow your own’ project. Life is never boring! At the nursery itself, we have a retail sales area, small herb garden and information point. In 2005 we became founding members of the Norfolk Nursery Network, a collection of specialist nurseries within Norfolk. All are experts in their chosen subject and, by coming together, each can recommend another in order that our customers can find the plant and expertise they are seeking. We are also all good friends and it is always nice to chat and keep in touch especially when some of us live and work in rural isolation! In 2006 we made a considerable effort to add an online mail order side to the business. We are pleased to say that online trading has become a significant part of Norfolk Herbs. For over 10 years, we operated the online store as a separate website but we have now joined our two websites together so all information is under one roof….this is the result! In 2016 we celebrated the 30th anniversary of Norfolk Herbs and treated ourselves to a brand new multi-span tunnel and we plan to install a rainwater harvesting tank to capture water from the new structure and feed this into our irrigation system. Hopefully, this will be in place by June 2017! Future plans…..We are planning the build of a new mail-order dispatch building to streamline this ever-growing area of our business! More info soon!